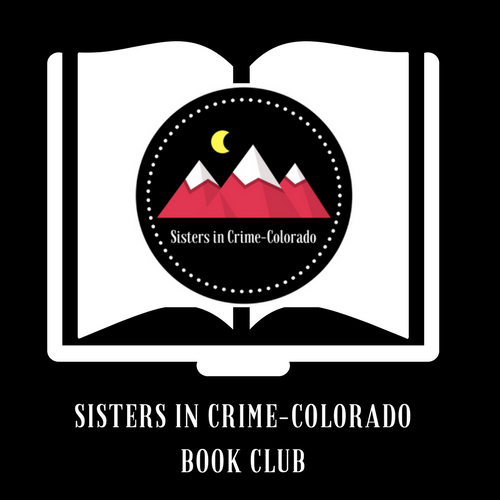 The Sisters in Crime-CO Book Club July reads include That Last Weekend by Laura DiSilverio (Parker/South Denver), End of the Road by LS Hawker (Northern Colorado), and Under the Stone Paw by Theresa Crater (Brighton/Denver). 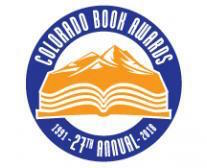 Peg Brantley and Barbara Nickless are the recipients of Colorado Book Awards for Trafficked and Dead Stop! For more information, please visit the Colorado Humanities website.